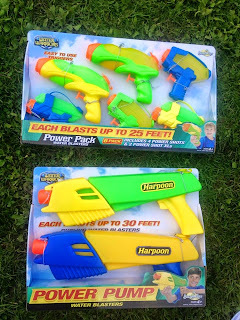 My 3 youngest kids love water guns. I even go out and play water balloon and water gun battles. 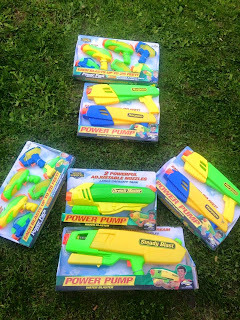 Nice water guns. I do have to agree that quality water guns make a difference.